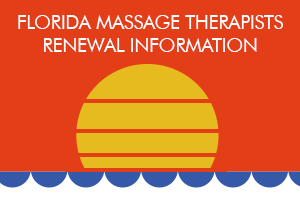 Florida Board of Massage for your continuing education needs. to take continuing education online! Never taken a course online? It’s simple & easy! Select a category below and start to search the courses you need, add them to your cart and once you complete your purchase you have immediate access. Pass a quiz online and your certificate is available in your completed folder right away. 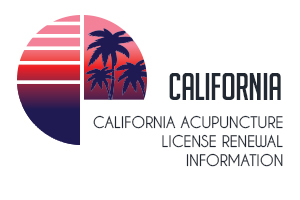 Next Renewal is by February 28, 2020. 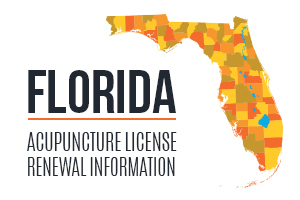 Click here for more information on approved courses. Renewal is every two years on your birth month. Click here for information on approved courses. 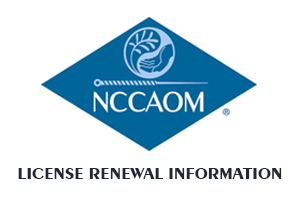 NCCAOM recertification is every four years. Click here for information on approved courses. 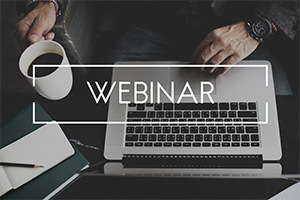 Click here for more information on when to join us for our next webinar. Next Renewal is August 2019. Click here for information on approved courses. 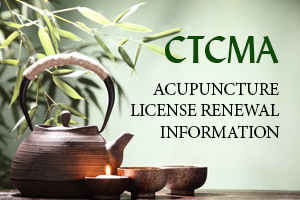 CTCMA recertification is every two years. Click here for information on approved courses.